Five people have been arrested in connection with a grow op bust in Dogwood Valley, where police found large amounts of marijuana and a shotgun. Hope RCMP, along with the Chilliwack RCMP Crime Reduction Unit executed a search warrant for a marijuana growing operation on August 5. They executed the warrant at a residence in the 27300 block of Dogwood Valley Road at about 3 p.m. There were five people located on the property, who were subsequently arrested. None were from Dogwood Valley. They are a 43-year-old woman from Delta, a 60-year-old woman and a 56-year-old woman both from Surrey, a 33-year-old man from Salt Spring Island, and a 42-year-old man from Surrey were all arrested and released on a promise to appear. They have court dates in December this year. 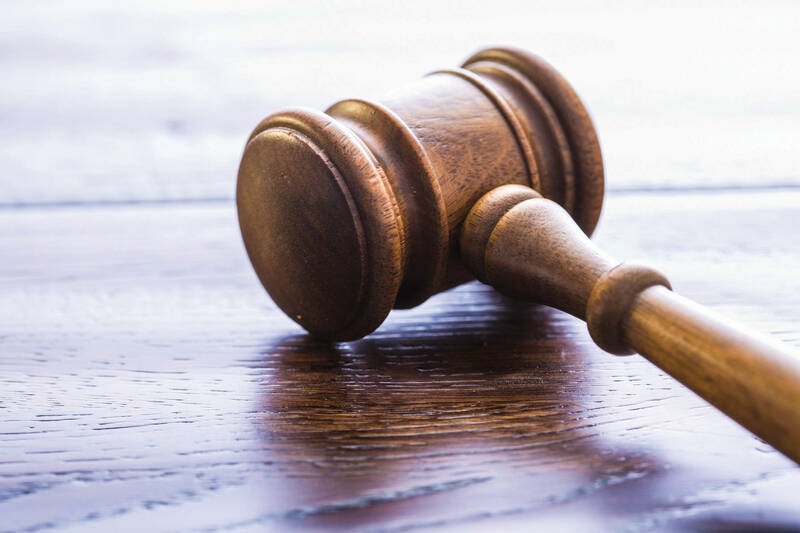 Charges of Possession for the Purpose of Trafficking, Production of a Controlled Substance, and Theft of Telecommunications are being recommended for the quintet. Police seized 719 marihuana plants in different stages of growth, five pounds of dry cannabis bud, 145 grams of hash and a shotgun.